1. 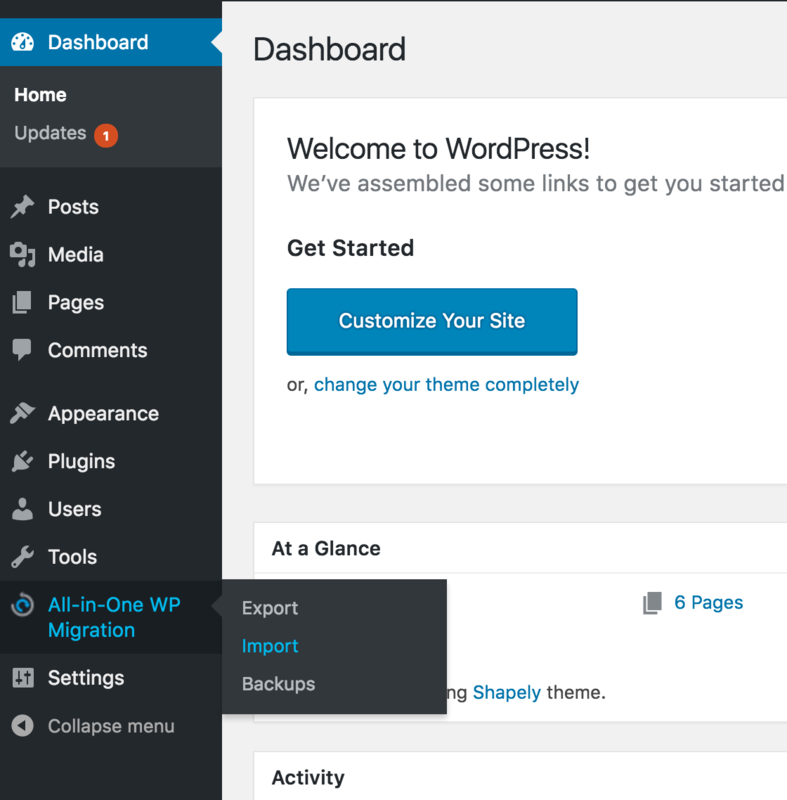 To install the All-in-one WP Migration Tool plugin you must first login to your WordPress admin panel. You can access the WordPress admin panel by going to domain.com/wp-admin. 3. Enter all-in-one WP Migration Tool in the search field, and then click the Install Now button. 5. 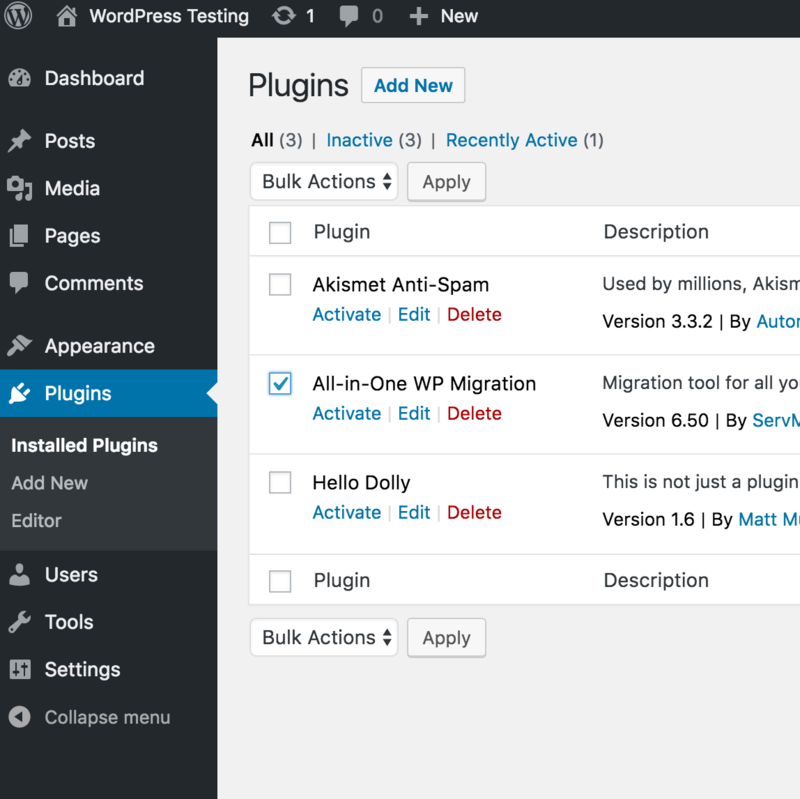 Once the All-in-one WP Migration tool is activated you will see a new option on the left for it. 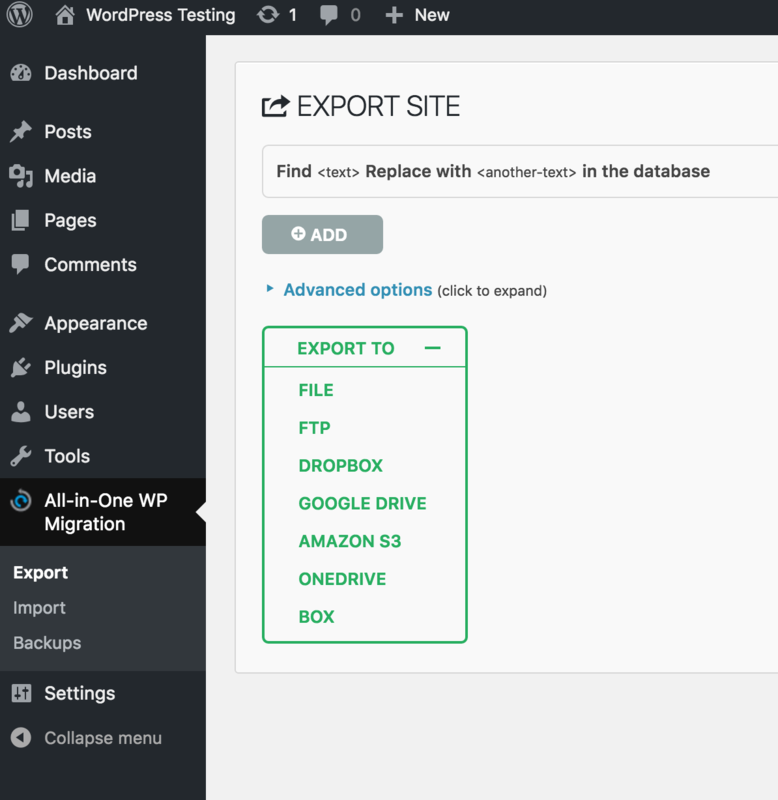 Hover your mouse over the All-in-one WP Migration tool option and then select Export. 6. Click the option to export to a file which, will allow you save the backup file to your computer. 7. You will now have a backup of your WordPress site saved to your computer. 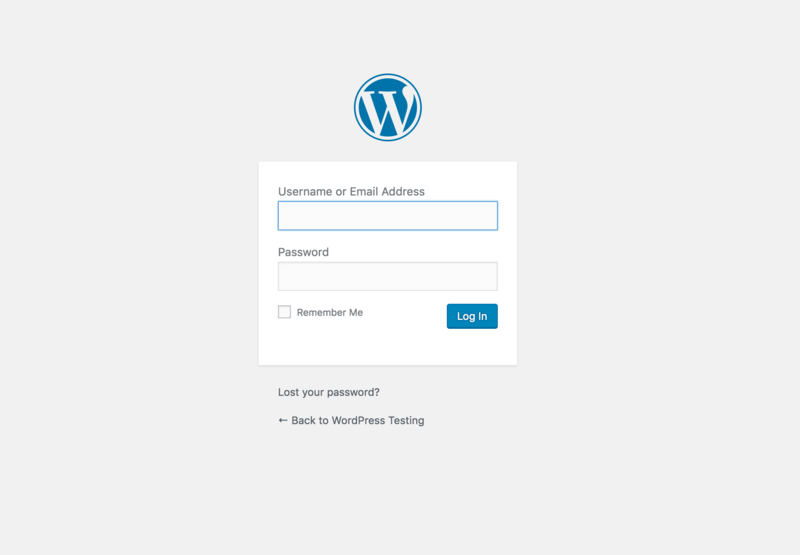 Access the WordPress admin panel that you want to transfer this content to. Install the All-in-one WP Migration Tool in this account as well so that you can import the file you stored on your computer. Once you have the All-in-one WP Migration Tool installed again, hover your mouse over it's option on the left, and select Import. 8. Choose the option to import from file and then select the backup file that is saved on your computer. 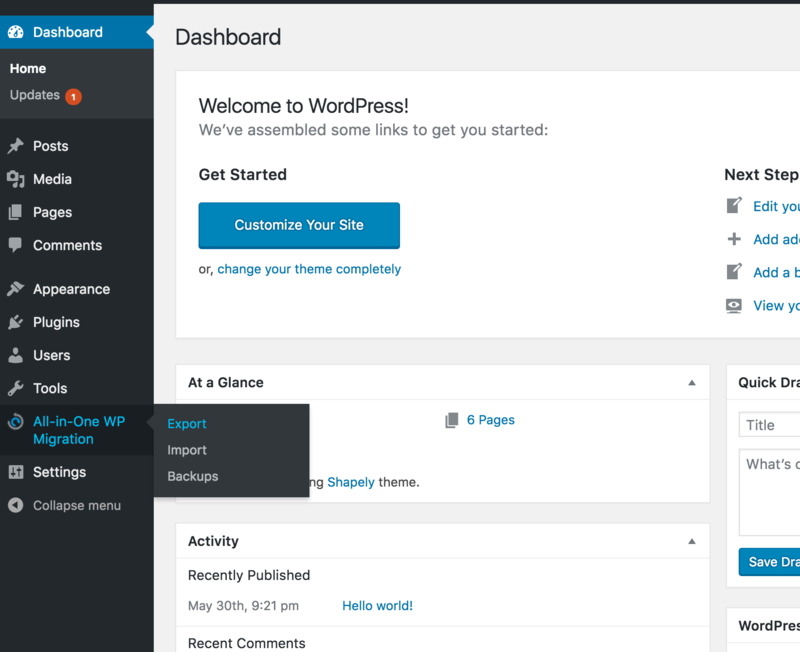 Your site backup will now be uploaded to this new WordPress admin panel.